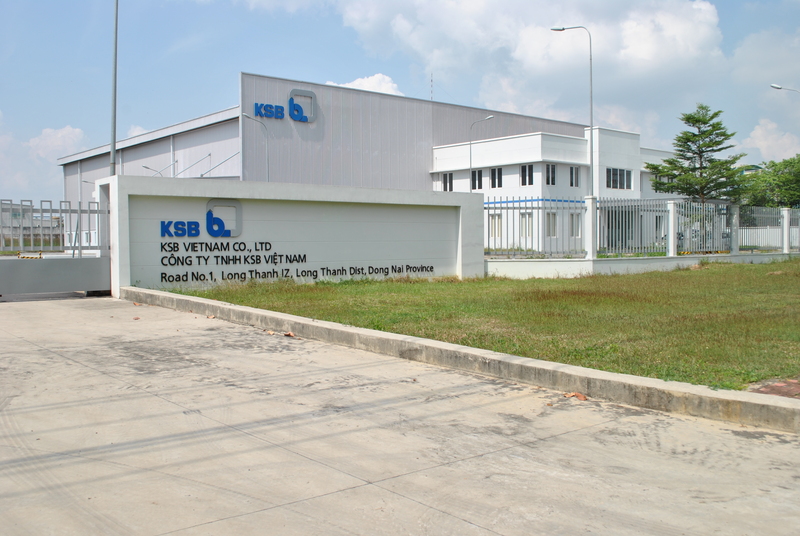 KSB Vietnam Co., Ltd. is a part of the globally operating KSB Group, our goal is to deliver KSB Pumps, Valves , Services and brand core values uniformly to our customers. Excellent quality, Expert consulting and Maximum reliability – this is KSB Vietnam. KSB in Vietnam was established in 2000 as a Representative office. 12 years later, KSB in Vietnam became as a full foreign direct investment company with 100% shareholding by KSB Singapore (Asia Pacific) Pte. Ltd.
KSB Vietnam offers a wide range of KSB Pumps and Valves products with local packaging activities, which can cover all fluid transportation applications from providing solution based on common and specific application required. 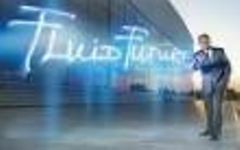 Additional service support given through local service team for On-site and in-house services for pumps repairs, maintenance consultant, installation, commissioning supervision. A total 26 staffs commit to first-class customer service, comprehensive support and excellent quality. In addition, our engineers and technicians can draw on many years of experience with all KSB products.